On Thursday the 16th of May, Adidas are readying us for a launch like no other and we are naturally ready for the exciting reveal. Until then we have collected all the small teaser videos and pictures, which Adidas have been busy making over the last couple of weeks. Are you ready to find out what #TheEngine is all about? In just two days we are ready with one of this years biggest launches and it is Adidas who are behind it. For a long period of time Adidas have been busy making the world aware of #TheEngine and who he is. As most people guessed, this signalled a new boot, which already during its early stages has been given great player support. 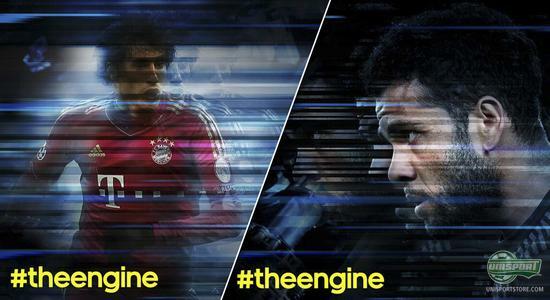 Bayern Munichs Javi Martinez and Barcelona's Dani Alves are two of the players, who have been labelled as #TheEngine for their respective teams. It is the player who works at full throttle, no matter when, where, or how, they will perform throughout the games 90 minutes. 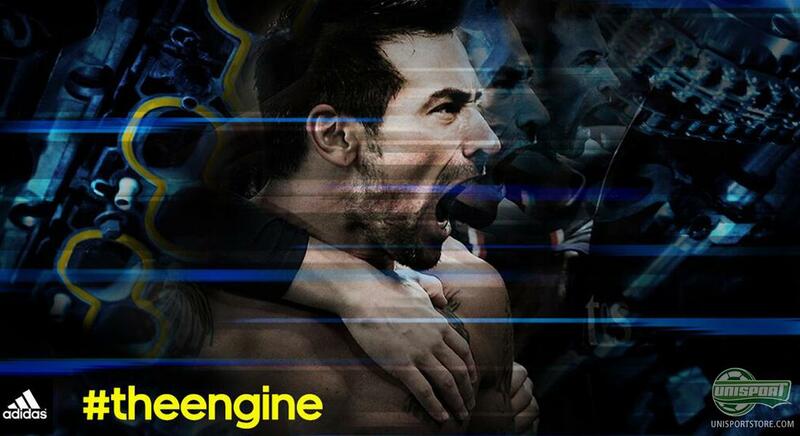 They are everything from Box to box players, shielding midfielders, or attackers who drive their team on to victory. It is also Alves and Martinez, who take centre stage in the short clips, where there are also cameo's from AS Romas's Italian international, Daniele De Rossi. Especially the third of that impressive trio, has to be fit the profile of the kind of player who takes the hard knocks, for the full 90 minutes. It is still very hard to determine the technical aspects of the boot, but Adidas have recently released pictures, where certain parts of the boot are presented and highlighted. Especially the neon coloured band, which runs across the frontfoot is apparent and what looks like part of the outsole seems important, but what the two elements bring, is only something we can guess at, until this Thursday, where the boot is released and unveiled. It is no wonder this release is on everyone's tongue around the boot world, because it is very exciting stuff. Adidas look like they will bring something new to the market, with revolutionising technologies and they already look to have gotten plenty of support from some of the worlds biggest stars. 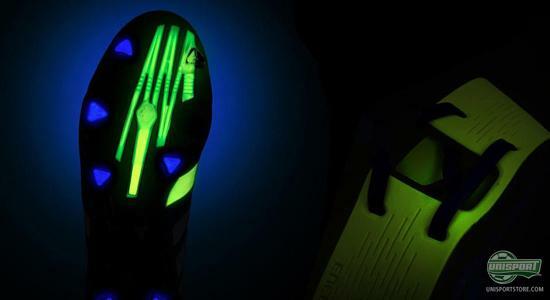 You probably have plenty of questions regarding the new boot and they will all be answered in due diligence. On Thursday the boot is set to be unveiled and you can be sure we will taking a very close look at it and our boot tester is already busy checking it out. 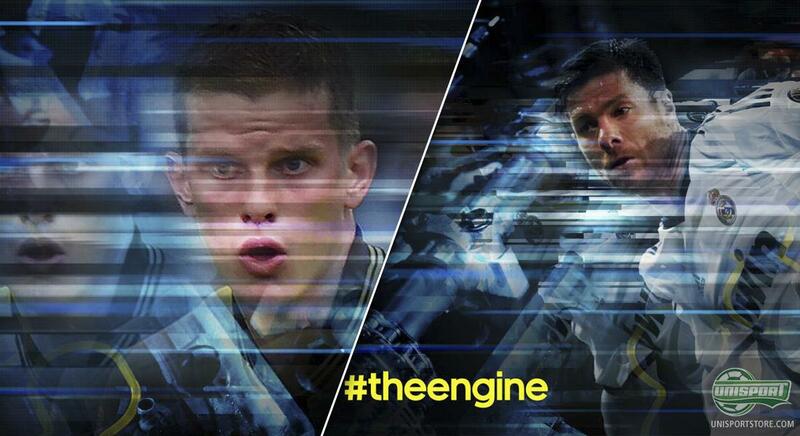 Are you looking forward to seeing what Adidas have designed for #TheEngine? Share your comment in the box down below.